Home / #Chronicles / #TrueNews / #USChronicles / #USLocal / California / U.S. / Wildfire / Disaster :50 victims for the deadliest wildfire in the history of the California state. 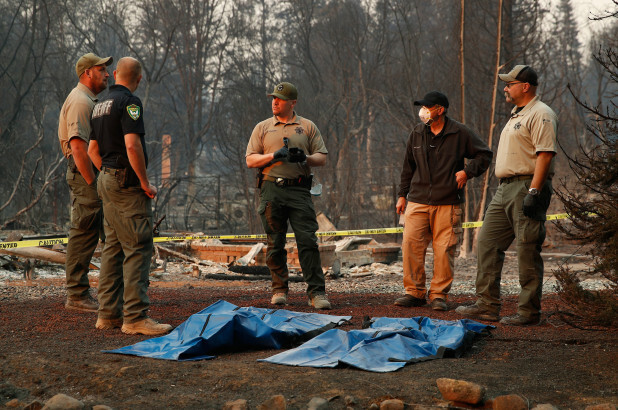 Disaster :50 victims for the deadliest wildfire in the history of the California state. 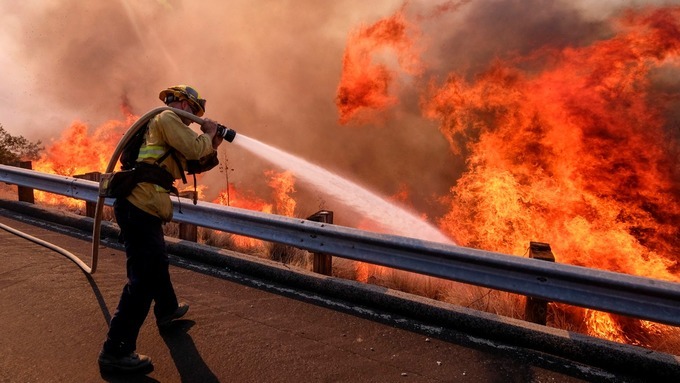 Thousands of firefighters battled blazes in northern and southern California on Tuesday as body recovery teams searched the remains of houses and charred cars for victims of the deadliest wildfire in the history of the US state. 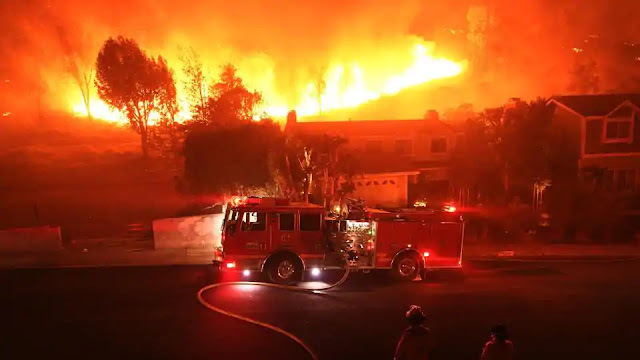 Most of the fatalities have been caused by the so-called "Camp Fire" in and around the town of Paradise, population 26,000, in the foothills of the Sierra Nevada mountains about 80 miles (130 kilometers) north of the capital Sacramento. 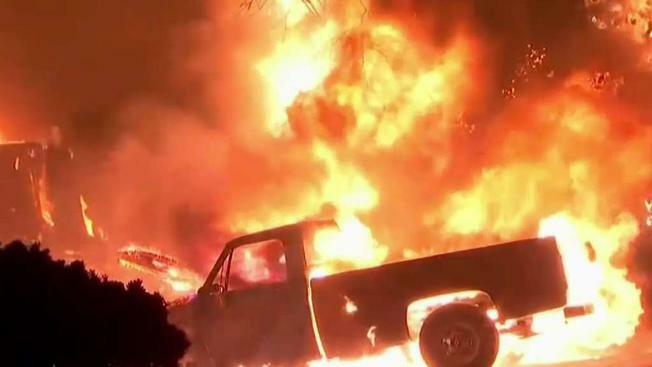 The "Camp Fire" has destroyed some 7,600 homes and 260 commercial properties. Battling the blaze are more than 5,600 fire personnel, some from as far away as Washington state and Texas. 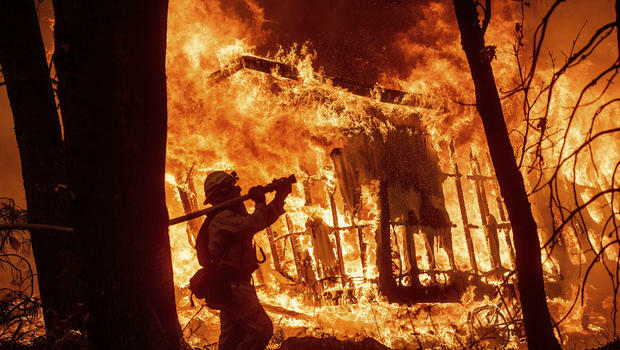 The "Woolsey Fire" has destroyed 435 structures including the 100-year-old Paramount Ranch where HBO's "Westworld" and other popular television shows and movies were filmed. Cal Fire says it is threatening another 57,000 structures.